Hey what’s going on friends, this week on the show we had a talk back show on end of summer road trips! You guys called in with some really cool ideas and now honestly I’m sitting at my desk thinking to myself, man I really want to go on a road trip. How cool would it be to just get in a car, drive to another country and explore. I was speaking the other day in Midhurst at a youth groups pool party and someone asked me “what do you do for fun”? And I told them I love driving around with some good friends, some good conversation and a good drink! Maybe it’s because this used to happen a lot during my street teaming days. I remember time after time going to Owen Sound or Peterborough, and just throwing on a new album grabbing a drink from Tim Hortons and just driving all over the place. It’s been awhile since I have been on a road trip, the last time I went was with my youth group to Mexico, that’s right, Mexico… we drove and drove and drove all the way from Ontario to Mexico! But it was a great time! 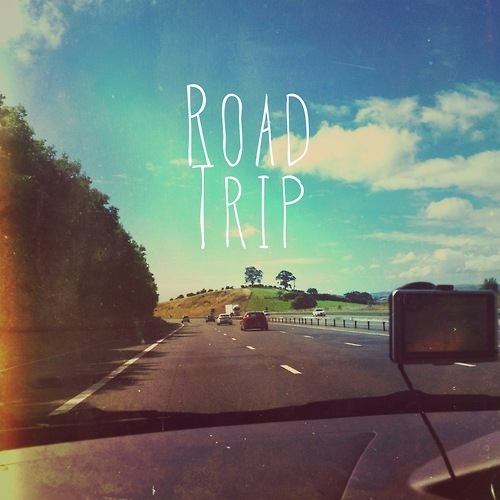 Before summer 2015 comes to an end, that’s something I would really like to do, take a spontaneous road trip! Another person that is no stranger to the christian music scene is Lecrae, I caught up with him on my show a few weeks ago and bumped into him at wonderjam, but he was keeping his lips sealed when it came to his new music, finally fresh out of the lab we have some new Lecrae! Iwould like to officially thank reach and Dream records for making merch so fantastical that I can’t resist, no matter how expensive it might be, although I have said it before I am waiting for someone to make so pants! As soon as that happens I will be right at the front of the line with my universal gift card AKA VISA. I leave you with Loftlands New Track that they just released to radio, Let’s Make It Loud! YAA BABY sounds like a plan to me!